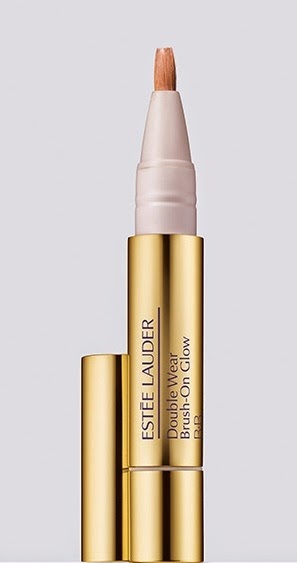 New in my makeup bag is this newly launched brush on concealer from Estée Lauder. I was a big fan of its foreunner, the Illuminating pen which now is discontinued. The Double Wear Brush-On Glow is said to be even better though. So far I like it a lot. It goes on smoothly and I love the brush and the light liquid. There are many different colours to choose from (a little bit depending on which country you live in though). If you like me have dark circles you should opt for a colour with pink in it since it best takes away the blue, I´ve been told. Being 40+, I need a more hydrating concealer. This fits the bill pretty much, although I must admit it´s tricky to get it all; as much hydration as possible and still a lot of coverage that stays on for hours. The need is also changing with season and age, so I always keep an eye on new improved products.